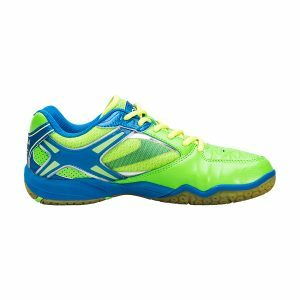 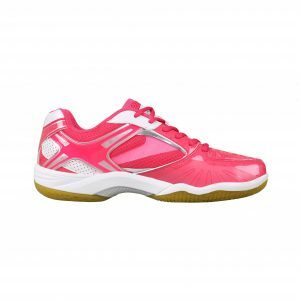 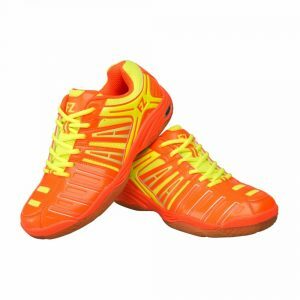 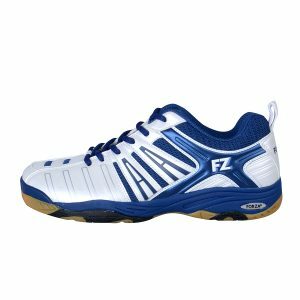 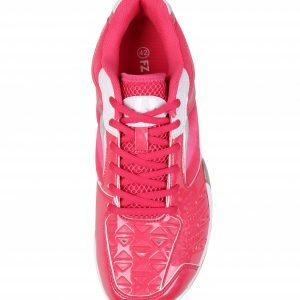 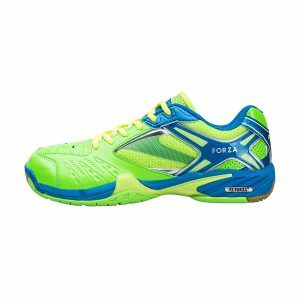 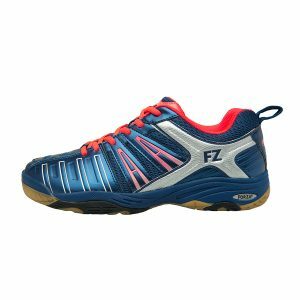 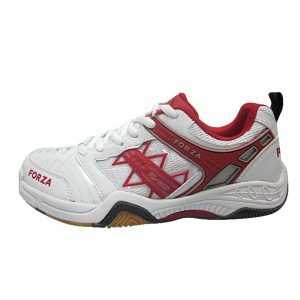 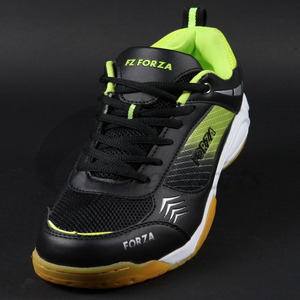 Forza Fierce Womens badminton shoe. 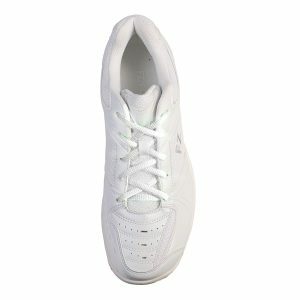 All white with if you do fancy a bit of colour a choice of bright laces. 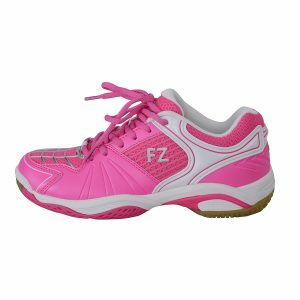 The stylish FZ FORZA shoe will hug your feet and give all-around protection from heel to forefoot. 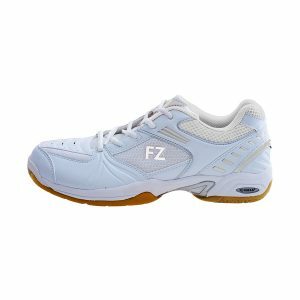 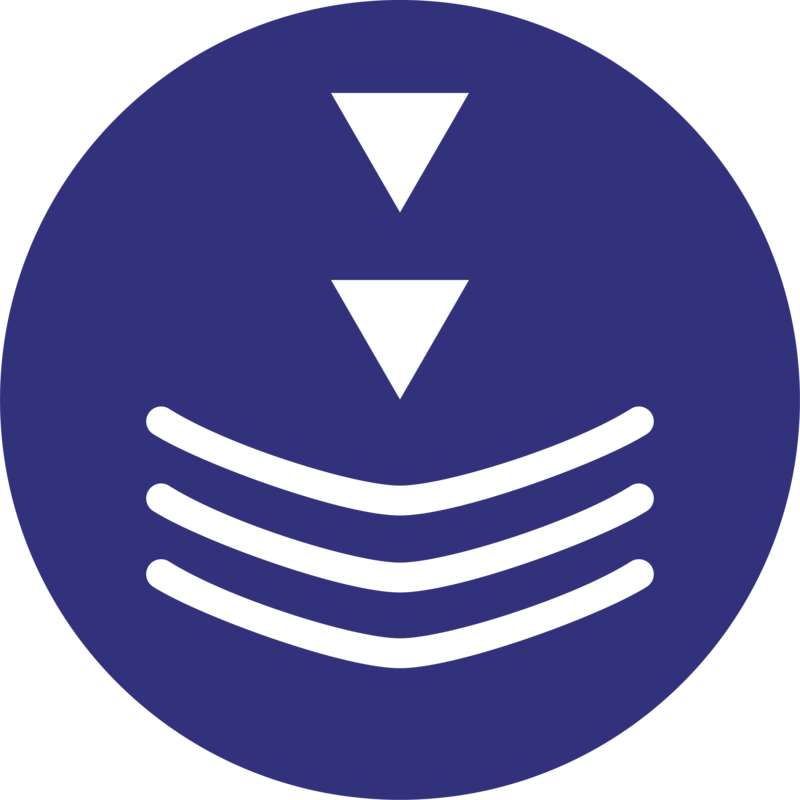 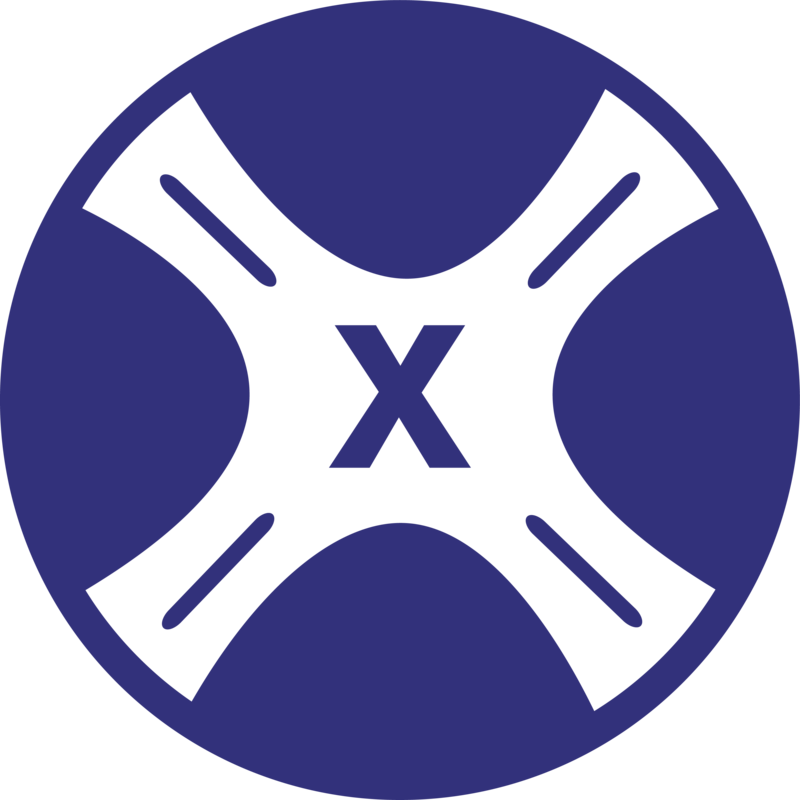 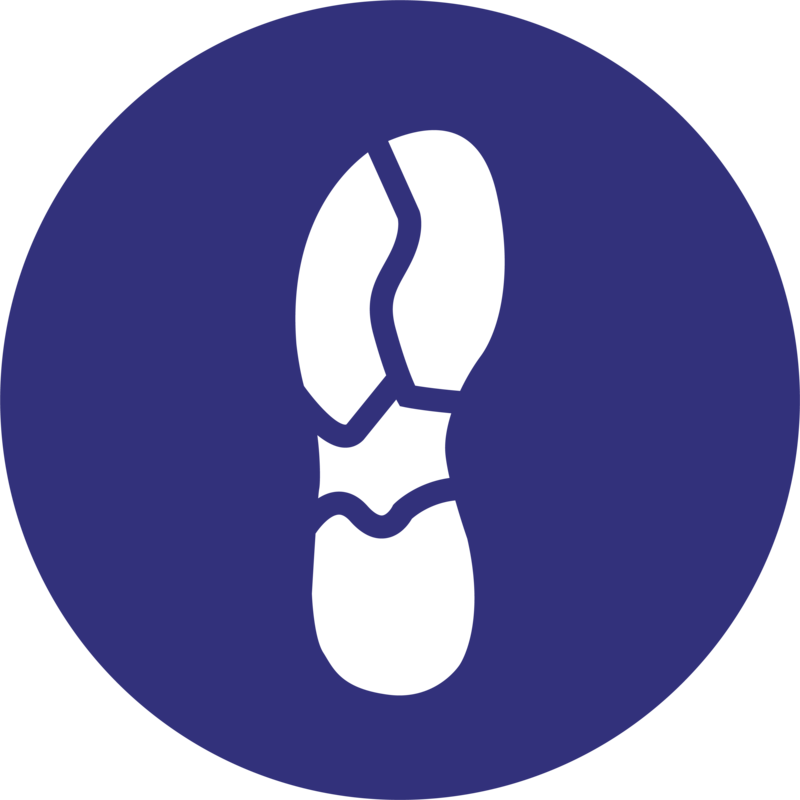 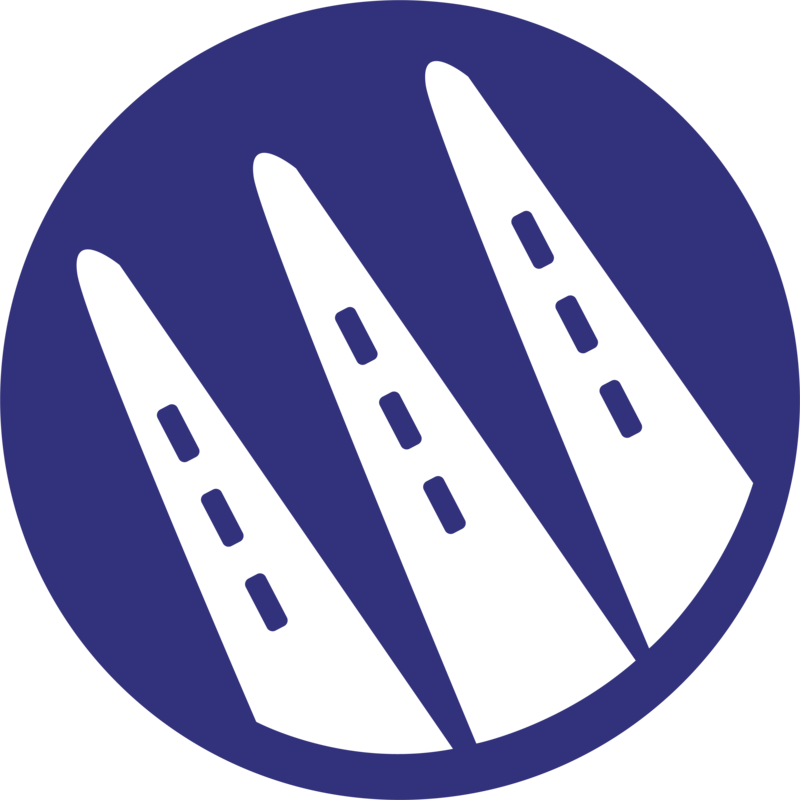 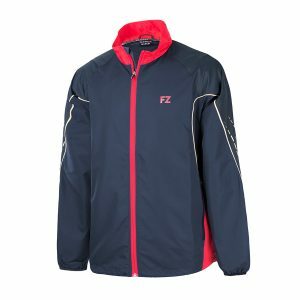 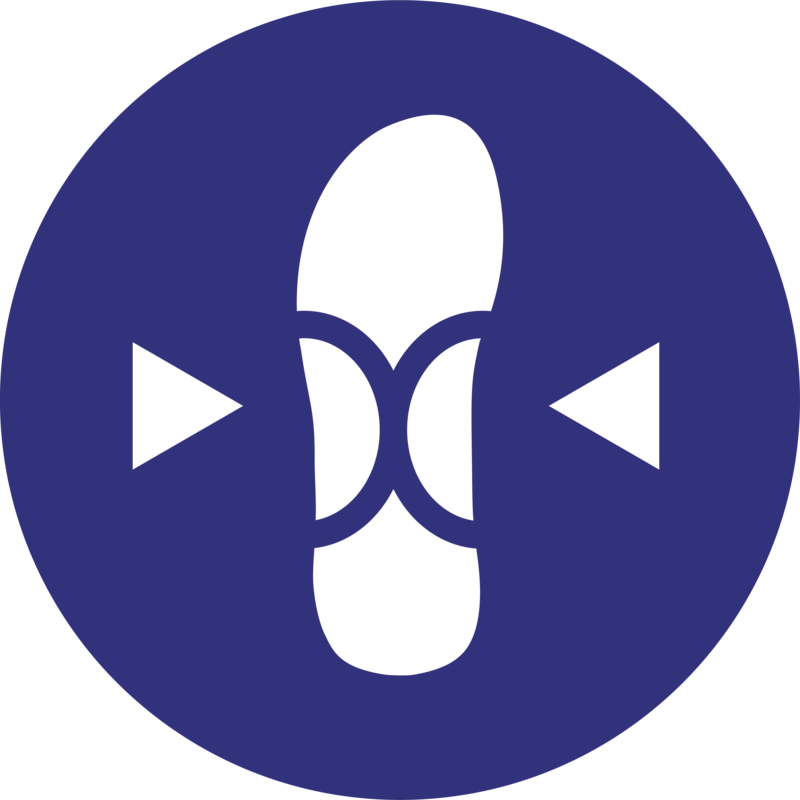 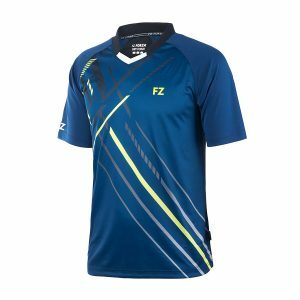 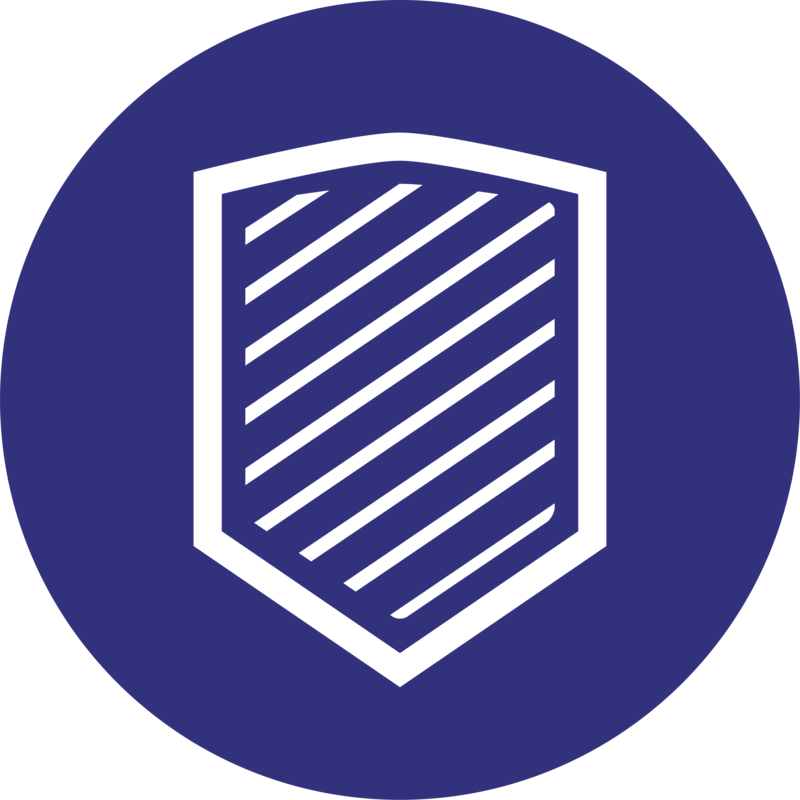 Using breathable mesh, it is both light and comfortable, while the FZorb technology delivers instant cushion when jumping. 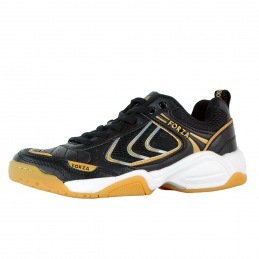 To provide arch support and anti-twist Fierce has a Carbon Tuck Board and TPU shank on midsole.